Lots of creative ideas out there right now for stairs. 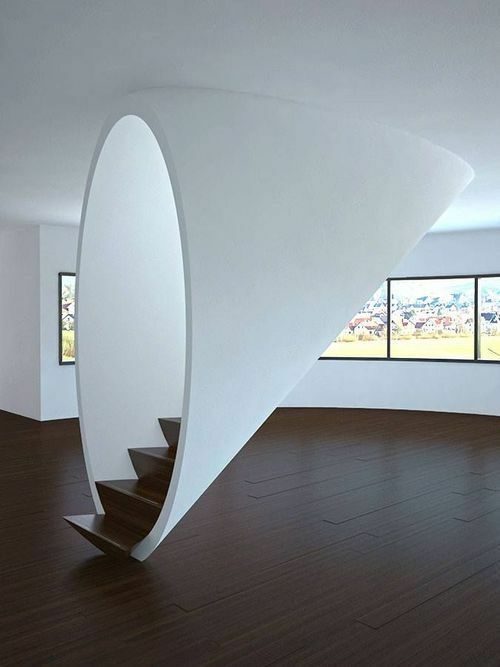 Stairs are a wonderful way to continue to express your style. Which one is your favorite? Calm & serene? Bold & graphic? Funky & original?